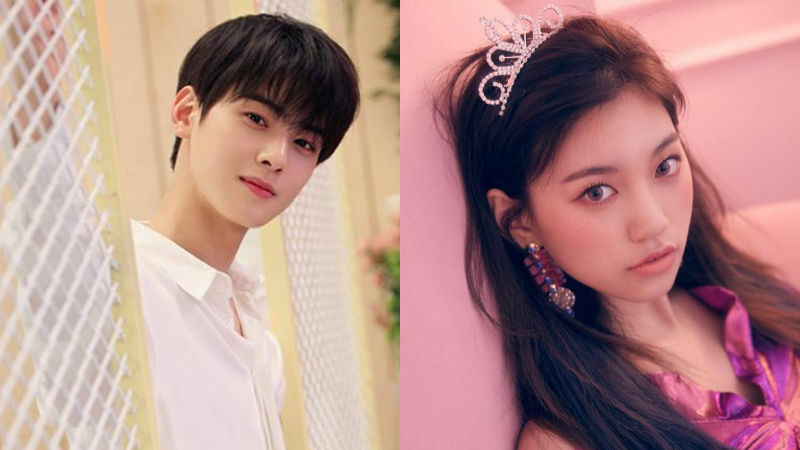 Cha Eun-woo from boy group ASTRO and Kim Do-yeon from girl group Weki Meki have been confirmed as the cast of the upcoming web-variety show. On June 20, Cha Eun-woo and Kim Do-yeon have reportedly been confirmed to join a new web-variety show 'You Will Die If You Are Spotted' (literal translation). As the two are both under the same management agency Fantagio, and frequently referred to as the most gorgeous members of their groups, many K-pop fans are excited to check out their chemistry. 'You Will Die If You Are Spotted' will combine first-person shooter (a video game genre centering around gun and other weapon-based combat in a first-person perspective), and a reality show to create a completely new genre of a variety show. The cast members are going to be playing a survival game at a large supermarket.  Along with Cha Eun-woo and Kim Do-yeon, singer Hong Jin Young, boy group Block B's P.O, singer/actress Lizzy, and comedienne Jang Do-yeon have been announced to be joining as the cast. It has been said that the shooting has begun on June 20, but the exact airdate has not been confirmed yet. 'You Will Die If You Are Spotted' will be aired on NAVER V APP.